I was recently contacted by Hamptons Lane to check out their newest specialty box called Rustic Italian, and they were kind enough to give me an extra box to use as a prize for a contest giveaway. (See contest rules below) If you are unfamiliar with Hamptons Lane, they are a monthly subscription company that sends out themed boxes containing self-stable full size ingredients and specialty tools along with recipes to help you prepare inspiring meals at home. Every month they send out information on that month’s box allowing you to accept it, skip it, or swap it for another. You can see some of the recent box selections HERE. A subscription at Hamptons Lane is a great way to inspire you to try new cuisines, and is a perfect gift for a foodie in your life. The initial membership is free, and any box you choose to have shipped to you is $47. 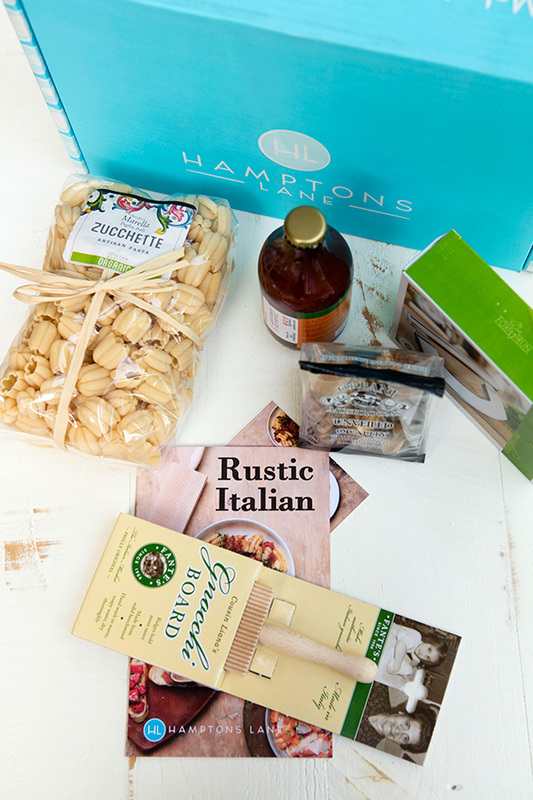 (shipping included) If you are interested in signing up at Hamptons Lane for your own subscription, or would you like to purchase your very own Rustic Italian box, click HERE! With the holidays coming up soon, a Hamptons Lane themed box is a wonderful gift for someone in your life who loves to cook. Just choose how many boxes you want the digital gift card to be worth and Hamptons Lane will email you a personalized digital gift certificate with a redemption code that you can send to the lucky cook! To learn more, CLICK HERE , then click on Gifts at the top of the page. All Hamptons Lane themed monthly boxes arrived packed in this attractive blue box. Just click on the box above to learn more! Stainless Steel Double Blade Mezzaluna by Fox Run – Chop fresh herbs, garlic, and onions the traditional way with this stainless steel double blade mezzaluna. Cherry Tomato Sauce by Pianogrillo, Sicily, Italy – Winner of the 2016 Sofi for best new sauce, this “salsa pronta” or ready to eat sauce from Pianogrillo is the freshest, most vibrant tomato sauce we’ve tasted. 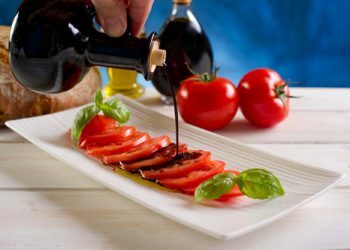 Its ingredients are simply fresh Sicilian tomatoes, extra virgin olive oil, sea salt, and basil. Cousin Liana’s Wooden Gnocchi Board by Fante’s – Make authentic Italian gnocchi or cavatelli at home! The ridges in the board give the gnocchi texture and their traditional shape so they hold more sauce. Organic Zucchette Pasta by Marella, Puglia, Italy – Known in Italy as “zucche,” this pumpkin shaped pasta somehow manages to taste even better than it looks! The Sofi award-winning Southern Italian pasta factory run by the Marella family makes pasta the way it was made hundreds of years ago: by hand. Dried Porcini Mushrooms by Urbani – These much sought-after mushrooms are grown in the Umbria’s Apennine Mountains. With a nutty and meaty flavor, they are perfect for risotto, rich sauces, and stews. Expert Recipes and How-to Guides from Hamptons Lane – Each themed box includes expert chef recipes and how to guides to host the perfect dinner party, plan a romantic date night or prepare an amazing family dinner. Enhance your kitchen with our expertly crafted culinary experiences. 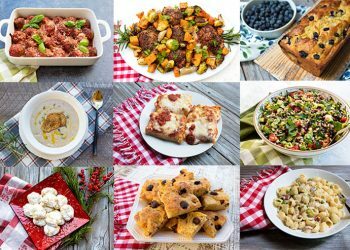 To enter this contest giveaway to win a Rustic Italian box from Hamptons Lane you must be over 18 years of age and a resident of the continental USA. To enter, simply post a comment below stating why you would like to win this box. One entry per person please. The contest will run for one week, ending at midnight November 4th. The winner will be chosen by Random.org, and will be notified November 5th. The winner has 48 hours to respond sending contact details. If the winner does not reply within 48 hours, a new winner will be chosen. Would love to win this gift box and try these products! Would love to win this box! Especially the pumpkin shaped pasta!! 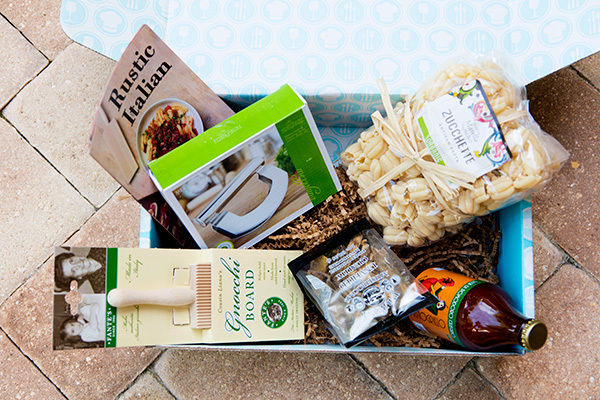 I would love to win this box because I love all things pasta and it would make a great dinner for my sister and I when we have our fall weekend together. I love italian foods. I make fresh pasta couple of times a month. When I saw the giveaway basket, I really want to try the herb chopper! It seems easy to chop bunch of herbs! I would love to win this box because I have recently started cooking more and experimenting with different flavors to make mealtime more exciting for my family! I think this box would help me bring out the hidden Italian I know I have inside! Thank you! I’d love to cook with the ingredients in this Rustic Italian box. I would love to win – I love all things Italian! Sign me up! This would be great to have! I’d love to try these items! Wonerful tools and ingredients to play with. I’d love to win this to try the service! 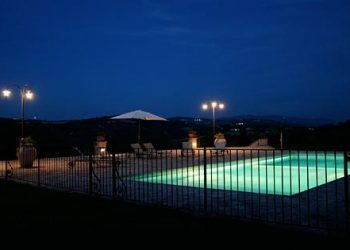 Would love to win this package so when I use it I can dream about my trips to italy. Nothing is better or more satisfying that learning how to cook a new dish. 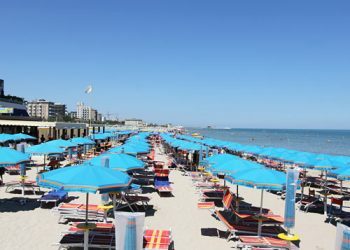 My mother came from Apulia, Italy. In March of 2016 I went to visit her home town of Roseto Valfortore. I would love the box so much. What memorise. I just got back from Rome in Sept and didn’t buy any of these products so it would be lovely to win them at home! Interesting things in the box. Could have some fun making gnocchi! Can’t wait to try these new products and flavors!I would love to win this box. Variety is the spice of life! I would like to win this box because I would love to try the Cherry Tomato sauce. It is difficult to get a pasta tomato sauce that has any flavor. I suspect they use hybrid tomatoes, bred for uniformity not flavor. I would love to win this box because anything Italian is awesome. I am half Italian and love to cook Italian food. 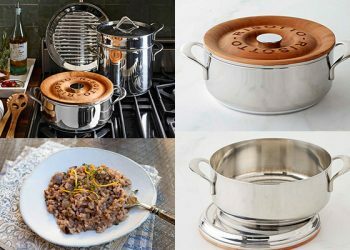 Would be fun to cook with these products! Sign me up! would love to win this! Love your blog and would love to win this box! I would so love to win this box! 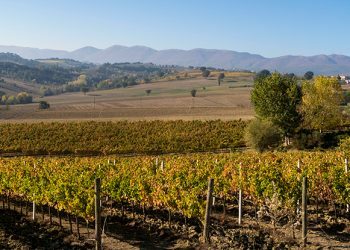 We spent 3 weeks in Italy in September, Tuscany and Umbria, and I have been trying to hold onto all of the wonderful memories of our trip by making the foods and drinking the wines we had. My host in Tuscany was gracious enough to share her recipes with me. 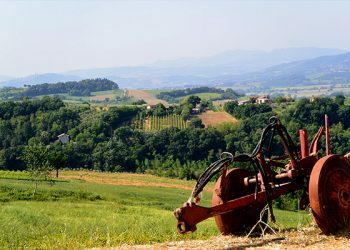 These foods and tools would help me keep Italy alive in our home! I found your blog when looking for recipes. I love your blog! Two words for why I’d love to win this box: date night! I would love to win this box because I love trying new food and recipes. Also, I have fond memories of my grandma using a double blade like that to chop herbs and nuts. Hers had a wooden handle, though, and she used it with a special bowl. I would like to win this box. The contents are all things I can use. I would love to win this for part of my Christmas gift, my big Italian family each brings a gift and we draw numbers and each of us gets to pick something or steal a gift and this would be perfect. I would love to win because Italian food is my favorite and I’ve just recently started really getting into cooking and trying new recipes. Plus it would be a way to pay homage to my Italian roots (I’m part Italian and part Norwegian). I would certainly put it to good use and enjoy every bit!